Have You Booked Your Refrigerated Trailer Hire? 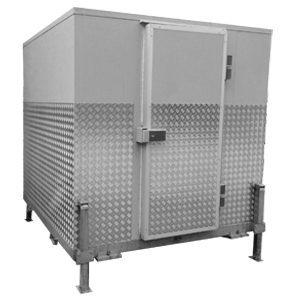 We have a range of refrigerated trailers available to suit your needs and budget. We can also source fridge/freezer units and other portable refrigeration solutions from our working partners. 2018 has been fantastic season as we have delivered trailers all over the South West and beyond. The year we are looking to firm up on our existing customers and get in more refrigerated trailers out into the field. As a growing business we aim to be highly competitive in the Refrigerated Trailer market. To provide affordable solutions for you we are offering price matching, just show us a quote and we’ll price match it. Our refrigerated trailer hire prices start from £195 for a 3 day hire and go up to £325 for weekly hire. Discounts are available for longterm and commercial customers. Click here for current discounts.